ITS Shipment Insurance provides you with protection against the risk of Physical loss or Damage to your shipments from external causes during transportation on the DHL Network. 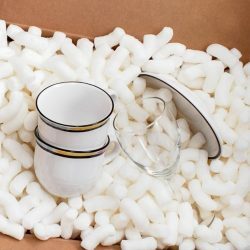 ITS handle all shipments with great care throughout the delivery process. Although it is rare, unfortunately accidents can sometimes happen and insurance will provide you with additional peace of mind and financial protection (limited to your financial loss). It is important to note that ITS liability is limited in accordance with it’s terms and conditions. If you think Liability cover is insufficient ITS encourages you to protect yourself against potential loss or damage by purchasing additional shipment Insurance.